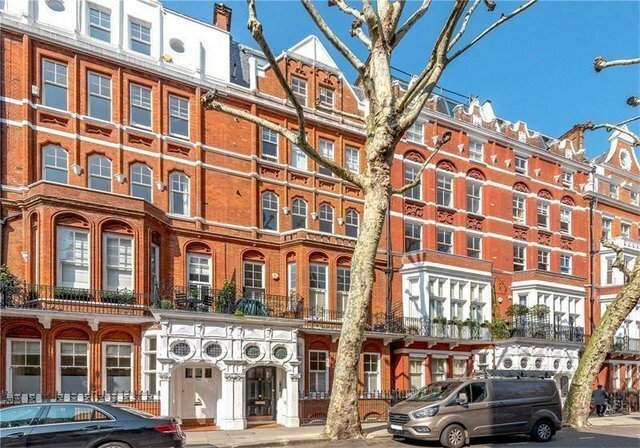 A beautiful three-bedroom maisonette arranged over two floors with high ceilings throughout plus access to communal gardens, found at the most desirable part of Collingham Gardens. Share of Freehold. An elegant three bedroom flat arranged over two floors with a stunning reception room, master bedroom with en-suite and dressing area, plus access to communal gardens.